The Chancellor Philip Hammond promised to commit £3.7bn to help improve housing supply in the UK in his Autumn Statement delivered on November 23. 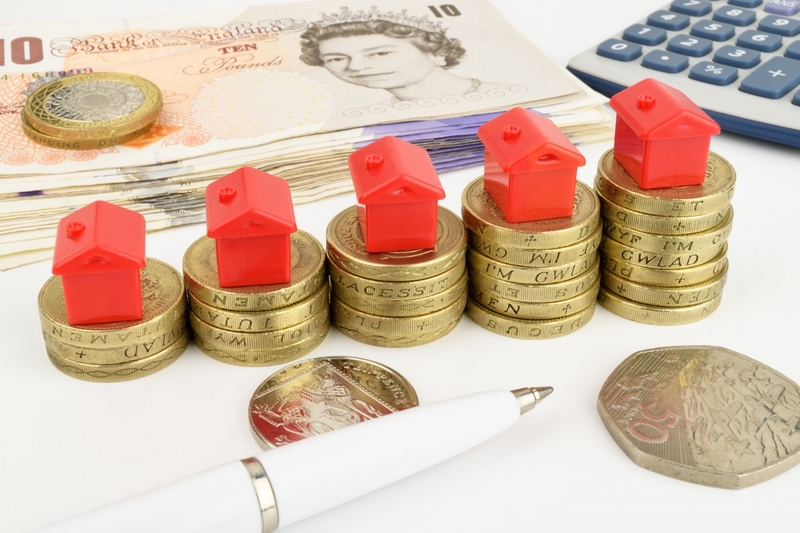 The lack of affordable homes is a huge problem for first-time buyers, many of whom find it impossible to save up a big enough deposit, or whose incomes aren't high enough for them to secure the mortgage they need. Hammond pledged to provide £1.4bn in additional funding for affordable housing schemes, which is expected to support 40,000 new homes across the UK. The money will not only be used to help people to buy, but also to help those who want to rent affordably. Funds will be shared between three existing schemes, Affordable Rent, Shared Ownership and Rent to Buy. He also announced a new Housing Infrastructure Fund, which by 2020-21 will provide £2.3bn to local government to allow homes to be built in areas of high demand. It is expected that this will result in the creation of around 100,000 new homes, with local authorities bidding for funds to spend on roads and utilities to service and support the construction of these properties. The Chancellor said that a housing white paper addressing the longer-term challenges of unaffordable housing would be published by Communities Secretary Sajid Javid "in due course". He also confirmed that the Government would show "continued support" for home ownership through the Help to Buy Equity Loan scheme and the Help to Buy ISA. Under the Help to Buy Equity Loan scheme, the Government will lend you up to 20% of the value of the property you want to buy, or 40% if you're buying in London. You must raise 5% of the property value as a deposit, and you'll need to take a mortgage out for the remainder of the cost. The scheme will finish in 2021.You don't have to pay any interest on the Government loan for the first five years, but after that you will be charged a fee of 1.75% of the loan's value. The fee will then rise each year by the same amount as the Retail Prices Index measure of inflation, plus 1%. The Help to Buy ISA is designed to help first-time buyers save up a deposit. You can pay in up to £1,200 in the first month that you open a Help to Buy ISA, and after that your maximum monthly contributions are capped at £200. The government will top up your contributions by 25%, paying in up to a maximum of £3,000 on your behalf. Other measures announced in the Autumn statement to help tackle the housing shortage included a further £1.7bn provided over the next four years to help speed up the building of homes on public sector land through private sector developers, and the rolling-out of a large scale regional pilot of the Right to Buy scheme to 3,000 more housing association tenants. Around £3.15bn was confirmed for 90,000 new houses in London. To help tenants rent affordably, the Chancellor confirmed that letting agents in England will no longer be able to charge upfront letting fees. Lower tenant costs should help those trying to save for a deposit on a home of their own. Reports from Scotland, where such fees were banned a while ago, suggest that since the change was introduced rents were no more likely to have increased than elsewhere in the UK. There will be a consultation period before the ban on upfront fees comes into effect in England, so this change won't happen immediately.